Grave Reference: I, C, 11. 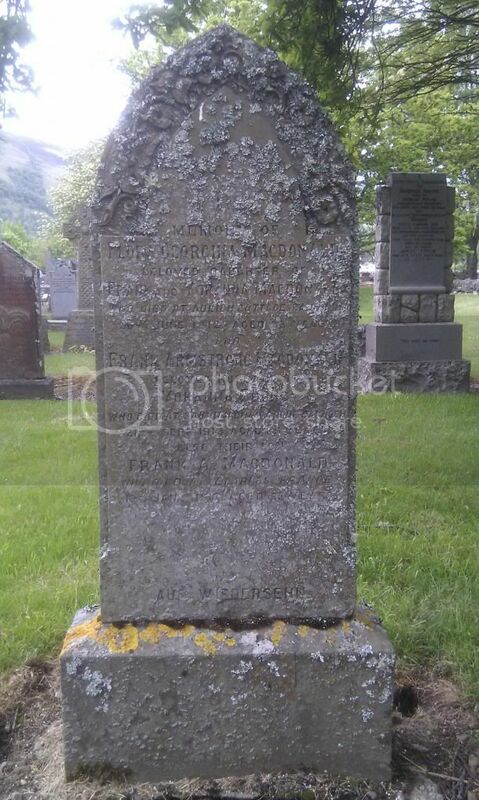 Son of John and Jane Crerar, of Dunalastair, Perthshire. Regiment/Service: Royal Air Force Volunteer Reserve 106 Sqdn. 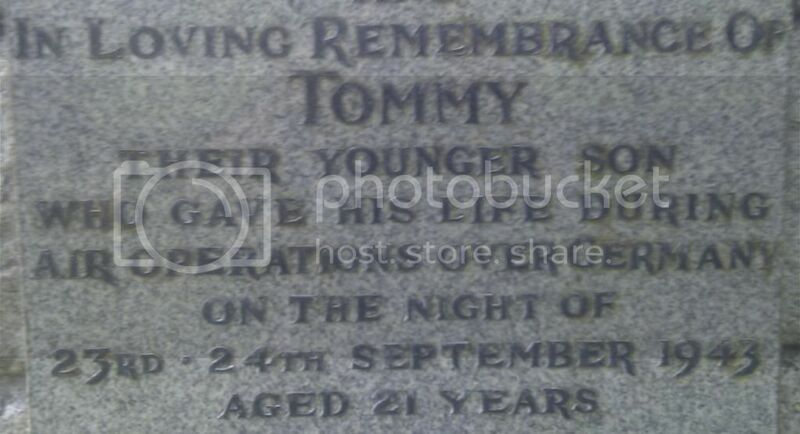 Grave Reference: Coll. grave 21. A. 5-8. Son of Duncan and Barbara Adams G. White. 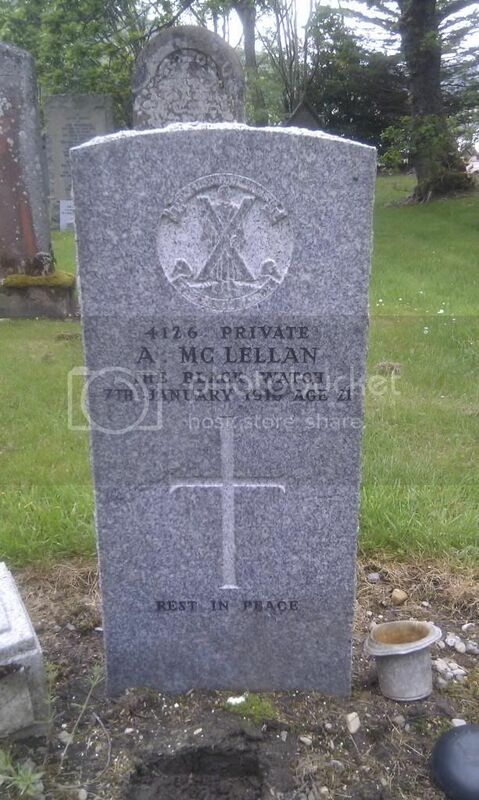 Son of the late Angus and Margaret McLellan, of Easter Carie, Rannoch. 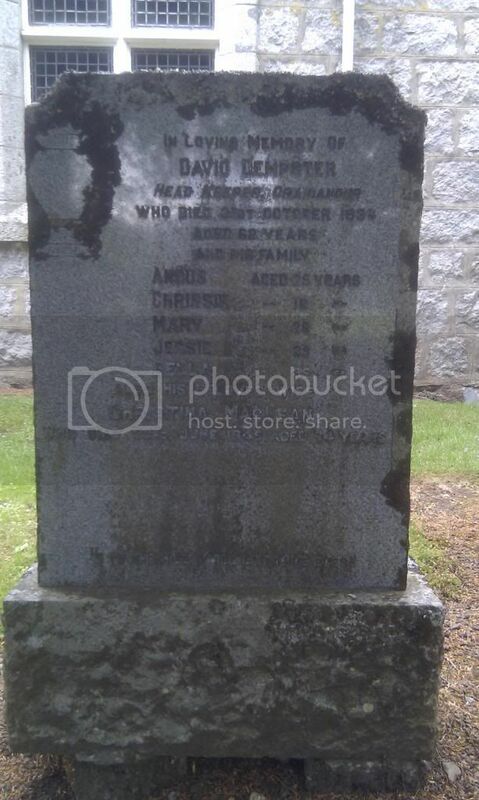 Son of James and Jessie Robertson McPherson; husband of Mary Macintyre McPherson, of Easter Carie, Rannoch. Born at Rannoch. Served as Pvt. 2/6548, Highland Light Infantry. Enlisted: 6th February, 1917, served overseas, and was discharged through sickness on 8th May, 1918 - aged 19 years. 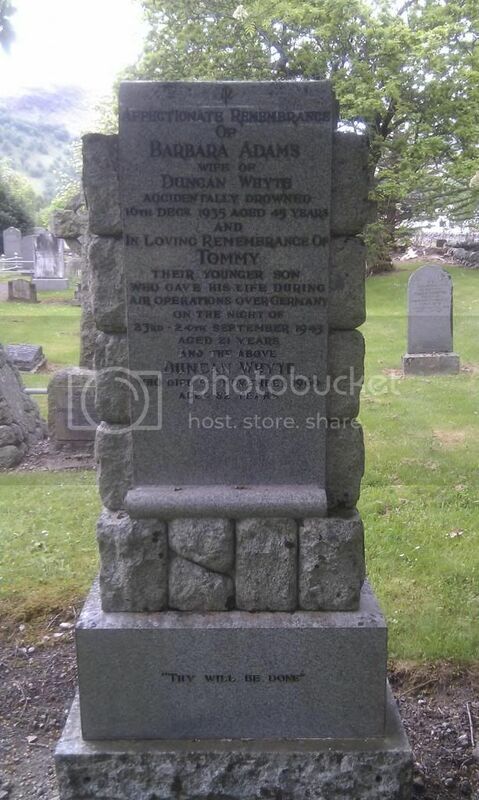 He died on 3rd June, 1923 at Craiganour, Rannoch from pulmonary tuberculosis and haematemesis. Regiment/Service: Black Watch (Royal Highlanders) 9th Bn. Grave Reference: XXI. H. 3. 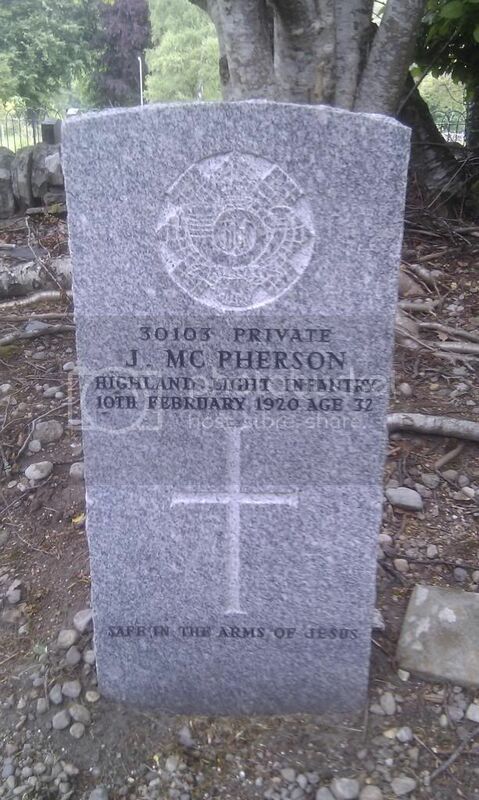 Son of Frank and Johanna Macdonald, of Craiganour Lodge, Rannoch, Perthshire. 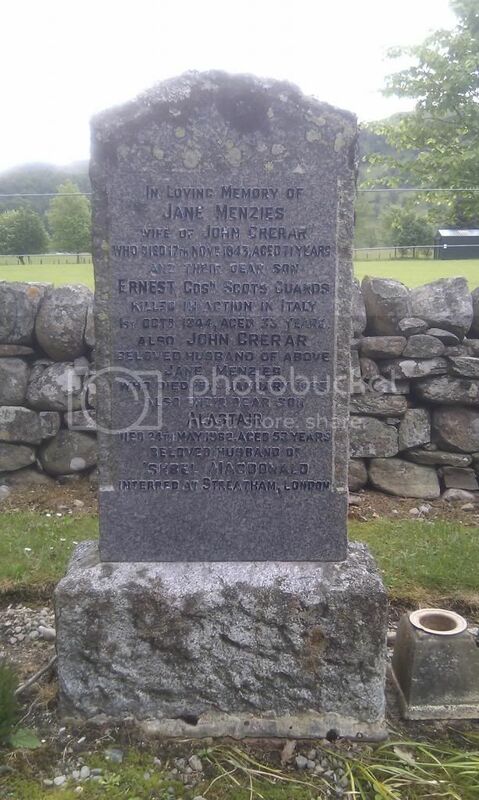 Native of Kingussie, Inverness-shire,.